Dr. Hannah Chung received her B.S. degree in Microbiology at the University of California, Los Angeles. She pursued her medical degree at Drexel University College of Medicine in Philadelphia, PA. She then completed her Anesthesiology residency at the University of Illinois at Chicago. 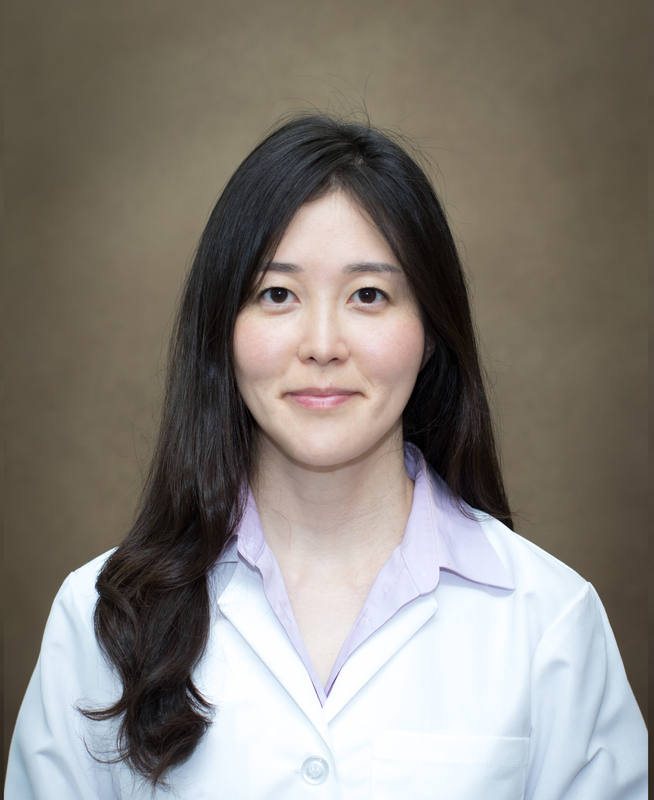 She specialized in Pain Management and finished her fellowship training at Mount Sinai West in New York, NY. She participates in various pain conferences to keep up to date on current treatments. She performs various pain procedures including spinal cord stimulation. She grew up in Korea and southern California, and is fluent in English and Korean.